Artist Wesley J. Hamachi displays his work with other artists. CA101 Gallery will be featuring award winning fine art landscape photographer, Wesley Hamachi (Los Angeles, CA). 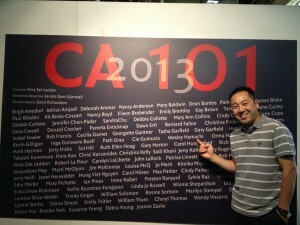 At the gallery’s opening reception, he will be introducing one of his newest images, ‘2012 BC’. The AES Redondo Beach opened its doors to the public on Friday for the opening reception of the CA-101 Art Gallery. The inactive power generation facility compliments the admiration visitors receive from the art work the facility houses, by offering a grand view of its high ceilings, and large windows. The Gallery’s open space is about the size of a football field, and will feature artists’ interpretation of life in California. 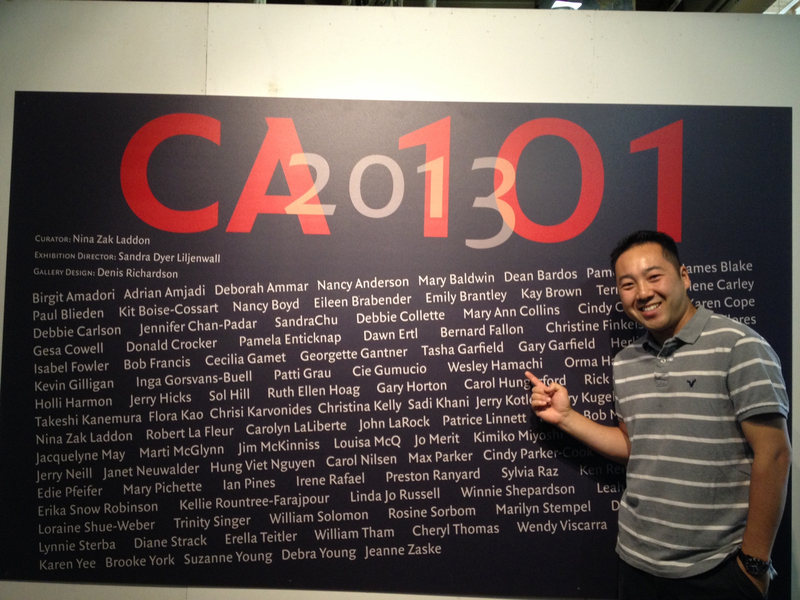 Hamachi’s work will be on display at the CA101 Gallery for two consecutive weekends, June 7, 8, 9 and June 14, 15, 16. This opportunity might be one of the only chances the public will be allowed inside the plant this year. Besides Photography, this year’s gallery will also include a traditional gallery, abstract gallery, and contemporary installations throughout the exhibition.